Last weekend saw various salons around the country awarded as the top salons ahead of the game when it comes to hair extensions. We are proud to say we were recongnised as one of the three finalist for GOLD SALON of the year 2018/19 by premium hair extension brand Great Lengths. We’ve received four awards over the last four years and this is the second year we’ve been selected as finalists for GOLD SALON of the year. After winning Silver Salon of the year in 2014/15 we progressed and were awarded GOLD SALON status the following year. 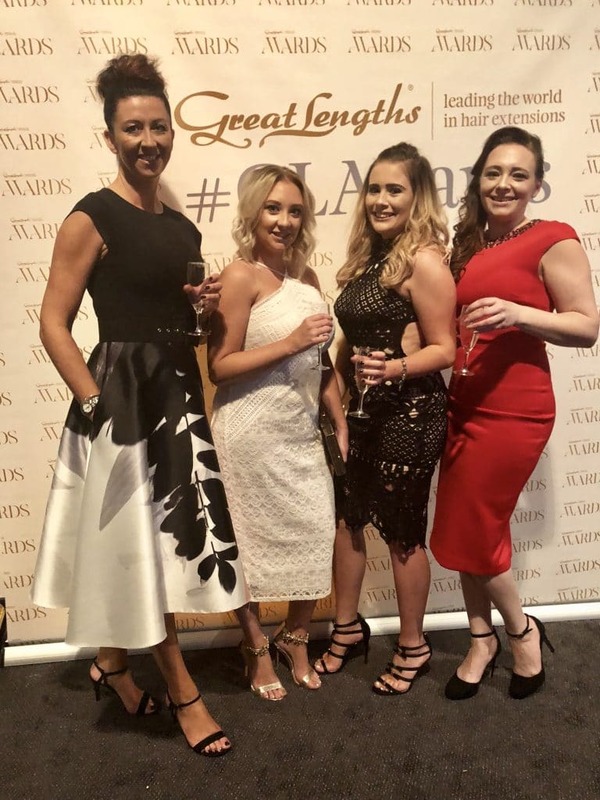 The award evening was a grand affair held at the Royal Armouries in Leeds where salons and stylists at the top of their game attended to be crowned as winners and awarded as finalists. Everyone turned out in their best attire in anticipation of discovering who was going to be crowned. The award evening was a grand affair held at the Royal Armouries in Leeds where salons and stylists at the top of their game attended to be crowned as winners and awarded as finalists. Everyone turned out in their best attire in anticipation of discovering who was going to be crowned. Entering these awards takes a lot of dedication, organisation and creativity, only those salons with the desire to be the best enter and I have to say the quality of the work increases year on year. At Caprio’s we strive to be the best salon in our region offering extensions. we take immense pride in our work, we dedicate time to improve our technique and strive to meet if not exceed our clients expectations. We are a team of 8, 4 of which are extension specialists trained and certified as Great Lengths extensionists. We post most of our extension transformations on our social media such as Instagram and Facebook so you can browse our collection of work at any time via these platforms. Our trophies are taking pride of place displayed at reception for all to see. We’re very proud of our achievements and are already contemplating what we can do for our 2020/21 awards entry. 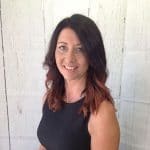 If you’re thinking of having extensions whether its for additional length, thickness or both then please call us or book on-line for an Extensions Consultation. We’ll talk you through the process, application and maintenance of extensions.The only thing I do have to warn you about is ……you will be addicted to how fabulous they make you feel.